2 Bedroom Flat For Sale in Gravesend for Guide Price £170,000. No chain! 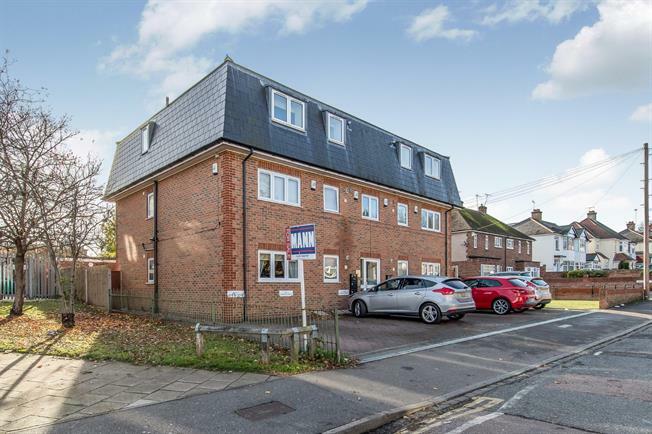 Well presented modern apartment in sought after location offers stylish and modern living along with a parking space and communal garden. The accommodation comprises entrance hall, lounge, kitchen, 2 bedrooms and bathroom. The property is excellently located for shops and the bus route so call now to view!